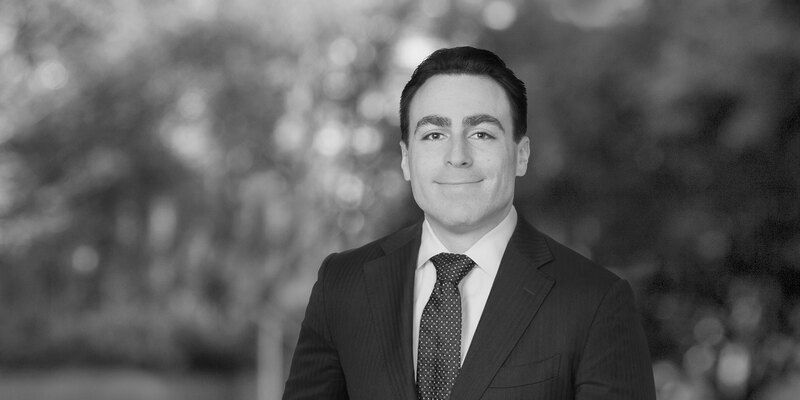 Steven Schwartz is an Associate in the Firm's Financial Restructuring and Insolvency Practice. 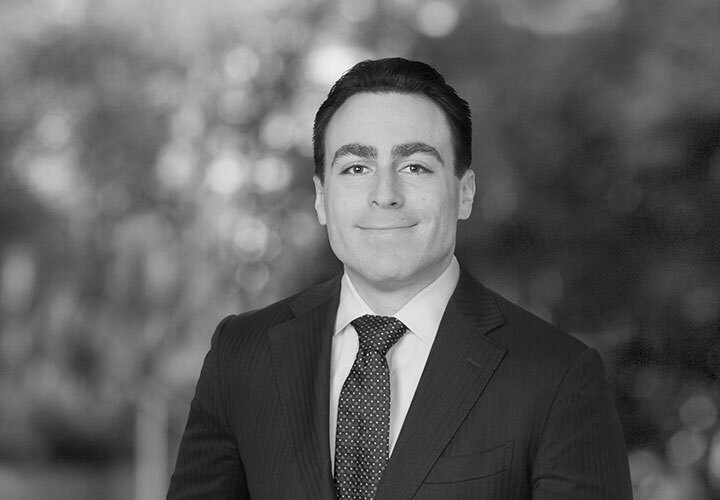 Steven has experience in the representation of debtors, unsecured creditors, ad hoc groups and other parties in interest in both chapter 11 proceedings, out of court restructurings, and cross-border insolvency cases. Steven is based in the Firm’s New York office. Prior to joining White & Case, Steven served as law clerk to the Honorable Sean H. Lane, Bankruptcy Judge for the United States Bankruptcy Court for the Southern District of New York, the Honorable Eugene R. Wedoff, Bankruptcy Judge for the United States Bankruptcy Court for the Northern District of Illinois, and judicial clerk for the Honorable Kevin J. Carey, Christopher S. Sontchi and Mary F. Walrath, Bankruptcy Judges for the United States Bankruptcy Court for the District of Delaware.